Mr. Smith is a Senior Vice President of RoundTable and focuses on the firm’s medical product and medical device investments. He is responsible for the identification, evaluation and execution of new platform investments and portfolio company add-on transactions. 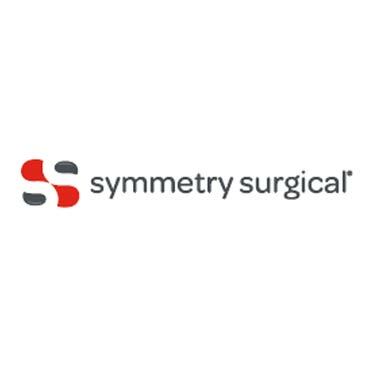 Mr. Smith currently works with RoundTable’s investments in TIDI Products and Symmetry Surgical and was intimately involved with Clinical Innovations, Aqua Pharmaceuticals, CorePharma and Argon Medical Devices, prior to the firm exiting these investments. 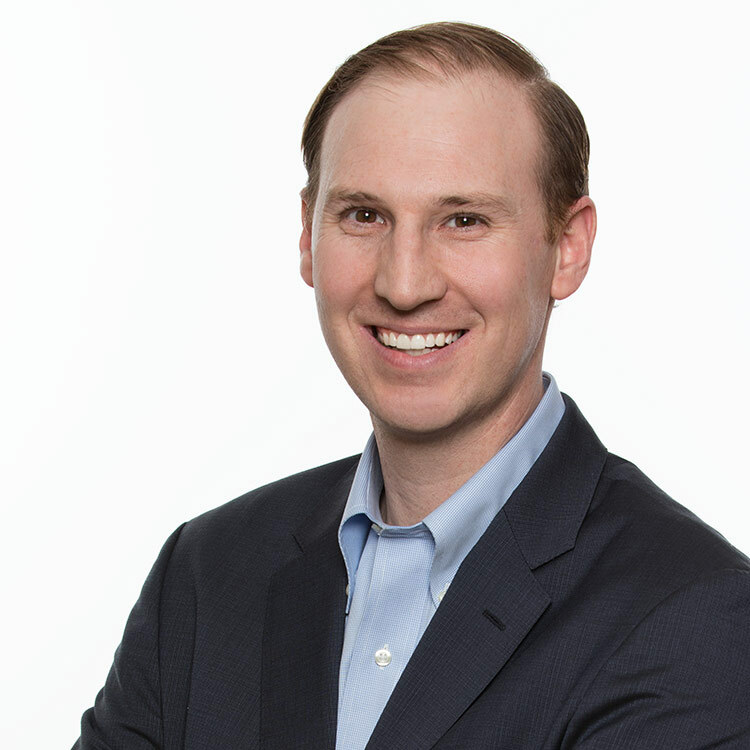 He joined the firm in 2009 as an associate and re-joined as a Senior Vice President in 2015.